Premique tablets are a hormone replacement medication. They contain 2 hormones that can help treat the symptoms of menopause. If you've started your Premique treatment, you can reorder your tablets online using Superdrug Online Doctor. Submit a request using our quick online assessment and your doctor can check to make sure Premique is still right for you. 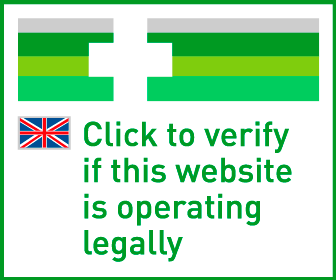 If it is, we can send your medication to you, or to your preferred store for collection. 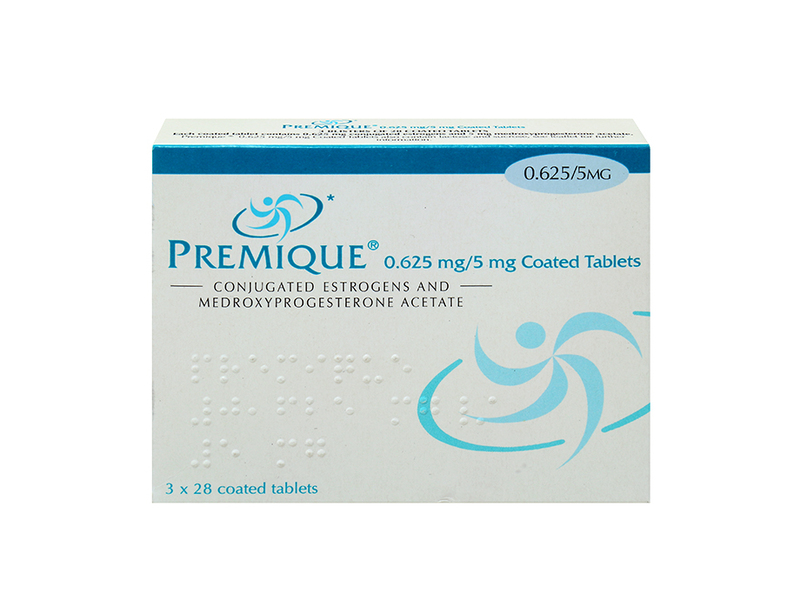 Premique tablets are a medication used to treat menopause symptoms in women who are postmenopausal. They are a kind of ‘hormone replacement therapy’. They contain 2 hormones – 0.3mg of conjugated oestrogens and 1.5mg of medroxyprogesterone acetate. You should take a Premique tablet once a day, ideally at the same time every day. If you miss a dose at your normal time, you can take it up to 12 hours afterwards. If it’s been longer than 12 hours then you should wait and only take the next dose at your regular time.